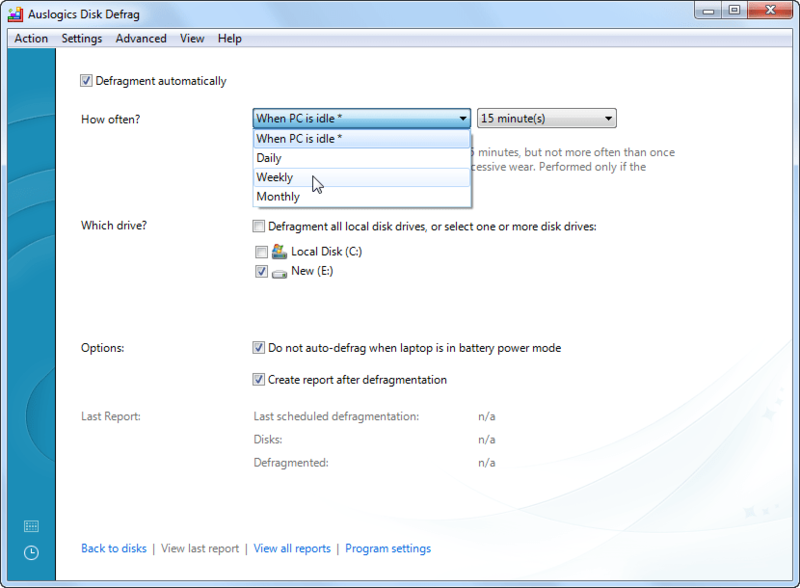 Latest update to a very good fill-disk program. U.S. Department of Commerce and may be re-distributed without restriction. parameter) serves to summarize the various utilities. the Simtel site will be. file description (from the *.DIZ file) are provided for each of the programs. This listing is current as of the June 1995 (906) release. one string AND another one, or any line with one string OR another. trailing spaces from text files. tape; splits up the logical records into physical records. another place. Lets you define your own groupings of files if desired. so you can send a card or get out of town in time. files, and prepare a report showing inconsistencies. and search by attributes or dates. splitting large files up, creating a status report, and other features. expand tabs, remove trailing spaces, and remove backspaces. as well as incrementing file names by specified values. other functions where you want to search for files and retrieve the "best"
document that matches your search criteria. READ.EXE, READY.EXE, READINIT.EXE, and READMAKE.EXE: Text file browser. READMAKE only work with files of 16,000 lines or less (maybe 800,000 bytes). makes it self-viewable (using a READ clone). All programs: Started posting in BGUTHRIE subdirectory on ftp.cu.nih.gov. This site may not be permanently accessible to me. FILL: Added /LETTER and /-LETTER parameters. PAGINATE: Added /HTML and /-HTML commands to remove imbedded HTML commands. future but I kind of like it. All programs: Removed the message about "Init file xxxx could not be found"
redirected to an output file. DIRCOMP: Added some error checking. Otherwise, maintenance release. MULTICOL: Finally dropped this one. incorporated. There were problems sorting on numeric columns; fixed. release this but people started asking for it. Bundled with the CONVERT ZIP. DIRTOTAL: Fixed division by zero errors when using /CLUSTERS option. FILL: Added support for @flistfile specification. actual found text. The also affects READMAKE-created files. FILL: Added some some rudimentary error-detection (e.g. for bad sectors).